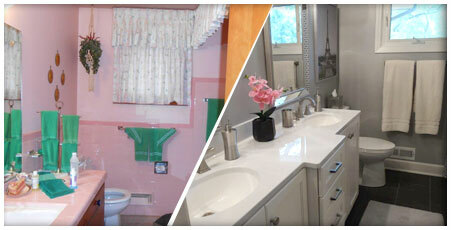 City Wide Remodelers was founded in 1955 by Joseph Brocato. In 1992 his son, Michael Brocato, bought the company and moved the operation to the present location. Mike owned and operated this very successful business for 25 years. 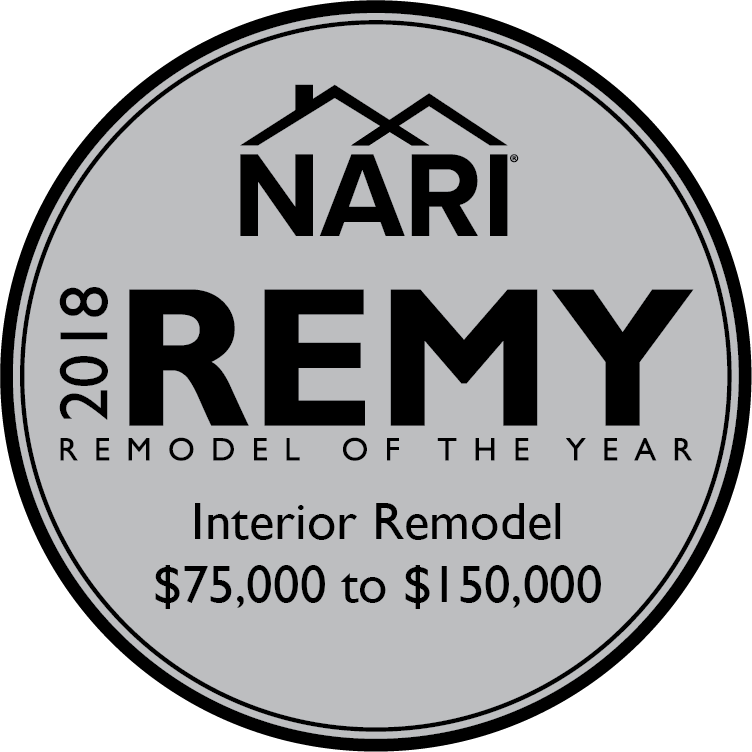 In December of 2017 he passed the tradition on to his nephew, Carl Mannino who currently owns City Wide Remodelers. Carl has 25 years of experience in the construction industry as well as a bachelor’s degree in construction management. After acquiring City Wide, Carl brought on Lenny Cary to handle design and estimating. Lenny comes to us with 27 years of design, estimating, and construction experience, a perfect fit for the City Wide family. City Wide is a design, remodel company aiming to please customers with quality and consideration. An initial visit will be scheduled with our design professional to find out goals for any remodeling project. Designs will be implemented and another meeting with the client to assure plans are met. We use a design software that offers a 3D viewing of the finished product before work commences to help our customers visualize the end result. Throughout the remodeling project, our customers are in constant communication with the design and production staff. Following completion, a walk-through with the customer is necessary to make sure they are totally satisfied. In 1955, we established our motto “Where Quality is a Trademark”. Today, we continue this tradition with great pride. How did you hear about us? Web Search	Social Media	Signs	Phone Book	Vehicles	Referral	Other	 How did you hear about us?